Your photos have a distinct ‘minimalist’ visual style that follows through into the layout of your portfolio. How did that develop? My love of large-format colour film photography led me to craft my own medium format camera by combining a Cambo WDS, PhaseOne digital back and Schneider optics, and when I shoot I always use the full-size of the sensor and never crop. I like to restrict myself to these disciplines as the one austere part of the image process – a digital reverence to the era of large format film if you will. The theme of this series is Lost America and it examines a quiet stillness in a forgotten landscape that is, in a sense, ‘on-pause’. It’s an ongoing project inspired by growing up on a steady diet of North American culture via TV and films. Their exotic and colourful US landscapes were an antidote to my English every-day life. I’ve combined this with my fascination for North American large format colour film photography that captured seemingly ordinary street scenes and vistas with fastidious detail. 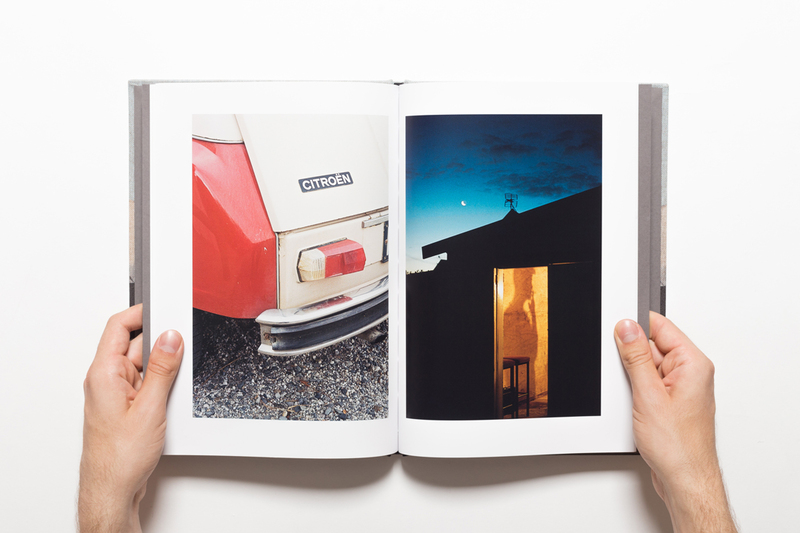 Surprisingly, we’d like to know why you decided to present your photos in a book? My main photographic inspiration came from books by artists I admired. Photography books have become so much more accessible to make, so I thought that as long as I could reproduce the images in a large size so people could appreciate the detail that goes into capture process – producing a photo book seemed like the most natural thing to do. As part portfolio, part photo book, it’s also a way for me to attract photography collectors. How did you choose the sequence of photos? As the Lost America theme is ongoing and quite broad; there is no start, middle or end. I like to order the pictures based on contrast, colour, composition and scale instead. Your books stands out visually! What drove your format and material selection? I always use cotton rag stock for my photographic prints, as I find it enhances the ethereal quality in my pictures. I experimented with other book paper options but always came back to the Matte Ultra White stock because it was a good compromise between the more conventional Satin paper and the ultra-premium Cotton Rag. You embossed your name on the cover rather than the title of the book. Why? The book’s title purposely sits inside on the first page of the book, while the front cover features a custom emboss of my name-marque. The navy linen cover and red end pages were specifically chosen to join the white pages in representing the North American flag. And the million dollar question, why did you decide to print with Momento Pro? 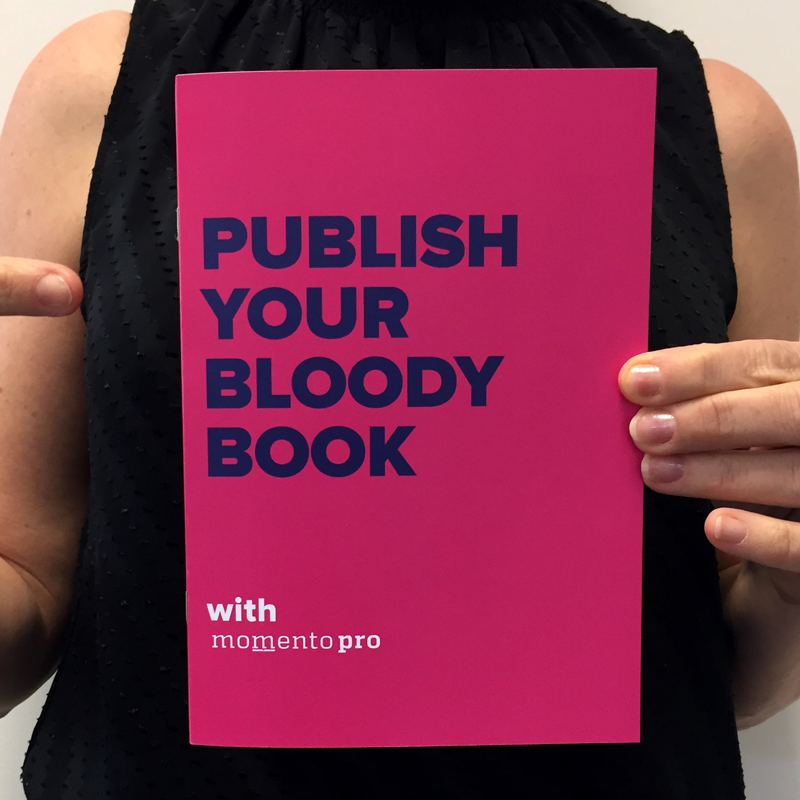 I’d seen examples of your books online and the quality seemed a cut above other print-on-demand bookmakers out there. It was the first time I even considered printing digitally! I work in the design industry and even though I knew digital printing had progressed in leaps and bounds, I thought that offset lithographic printing was still the best. Momento Pro seemed like an affordable way to produce a quality dummy book or limited edition, so I decided to give you a go, and am really pleased with the results. 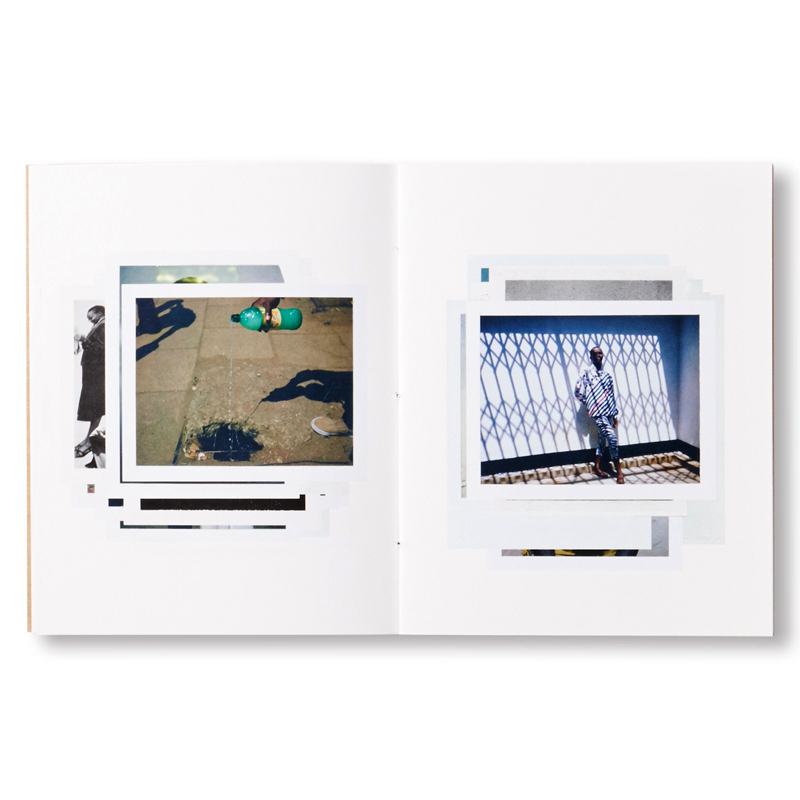 Word on the street is that Lost America has done well in some photo book awards? Congratulations, and tell us more. Yes, it picked up a Silver in the One Eyeland Awards Book Category 2018 and was also selected for the Month of Photography Los Angeles (MOPLA) exhibition that runs now until 11 April. MOPLA is a submission-based exhibition for independently and commercially published books by emerging and established photographers from around the world. I’ve also entered it into the Kassel Photo Book Award, so fingers crossed! View Matt’s full portfolio by clicking on the video below.